Sustainable mobility is one of the priorities for cities across the globe. 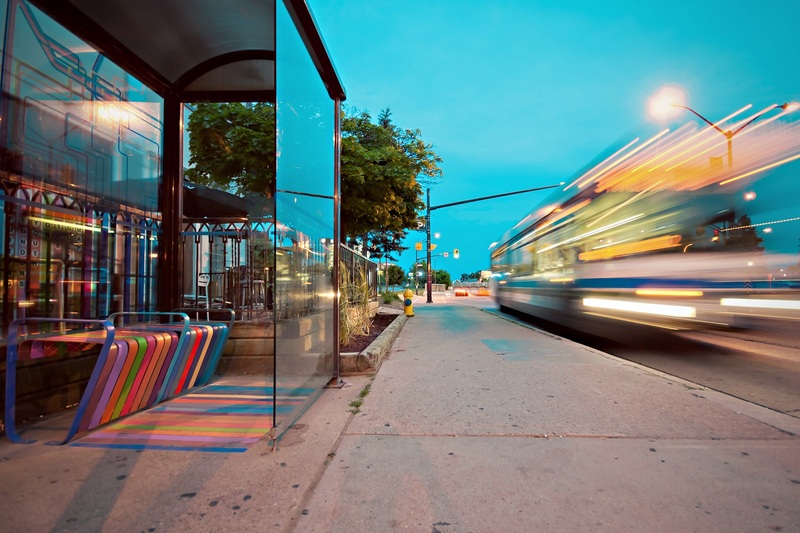 Mobility is at the heart of the strategies of Smart Cities that must provide secure and fast access to transport. Paragon ID is at the forefront of technology designed to keep people moving on a daily basis. We are a leading manufacturer of access control solutions such as contactless and magnetic tickets and smartcards, for the public transport market, and with Near Field Communication (NFC) and HCE Paragon ID can bring new opportunities to the mass transit sector. For more than 50 years, Paragon ID has brought tailored solutions to access control challenges in cities across the World. Our partnerships with system integrators allow us to guarantee that our products are fit for the most frequently used access control systems. Our solutions are at the cutting edge of innovation, and facilitate mobility and security for more than 150 cities worldwide.